Albuquerque magnificently glows with its culture, food, art and people. 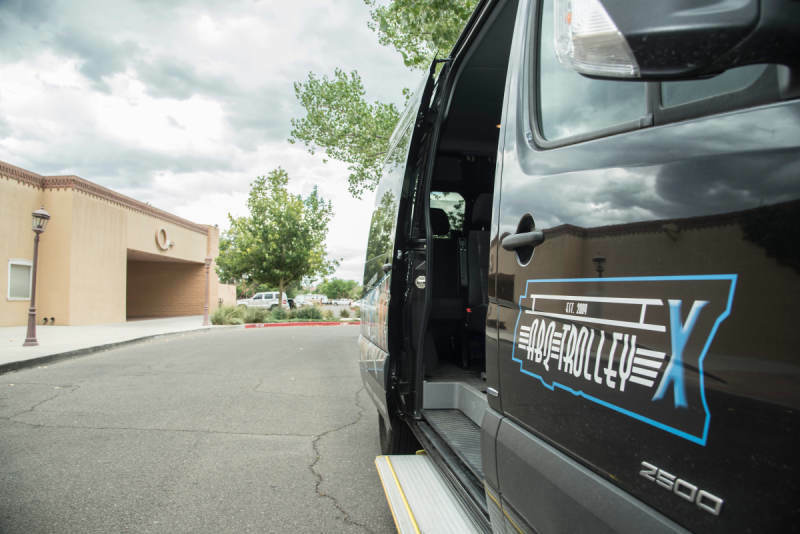 We’ll take you by the most historic and popular areas of the Duke City. 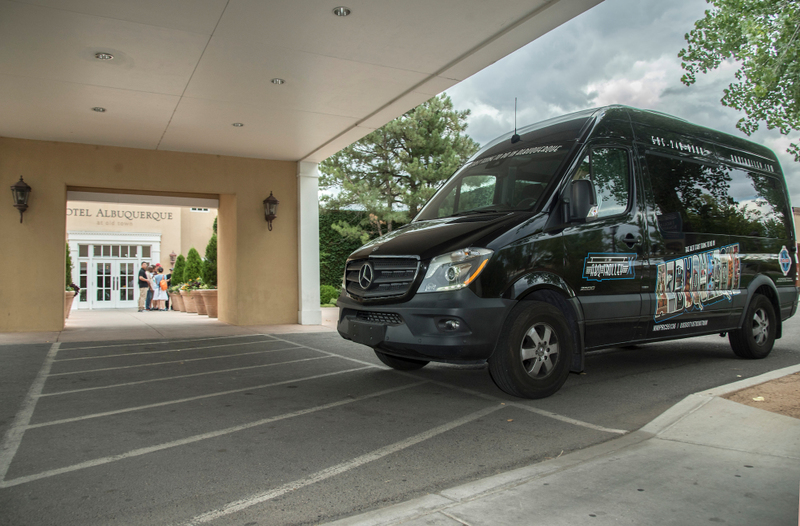 Learn what Albuquerque has to offer from the Tour Guide on board. 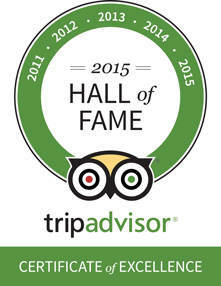 Explore areas such as Old Town, Nob Hill, a beach, a castle and more! Just when you thought it couldn’t get any better, get the inside scoop of where to find Albuquerque’s hidden gems. 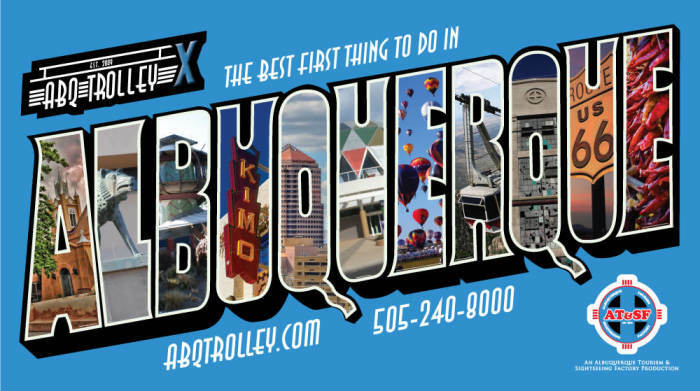 Discover why this is the best first thing to do in Albuquerque! 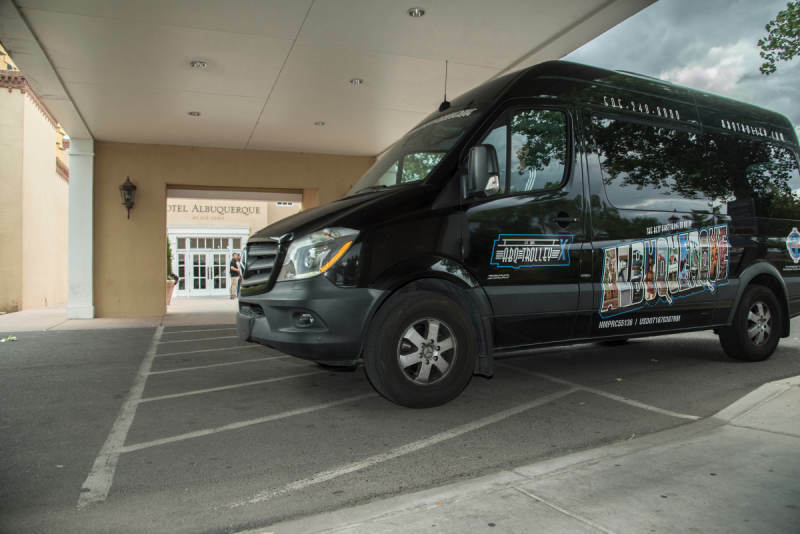 This tour will be in The LUX, which is a luxury, climate controlled, 14-passenger Mercedes Sprinter.